This rack has travelled all around Ireland and for good reason. Suited perfectly for commercial use but without the huge pricetag. Bigger and better than ever and still has every chin up angle imaginable. With heavy duty spotters and jhooks this is the perfect addition to any facility. 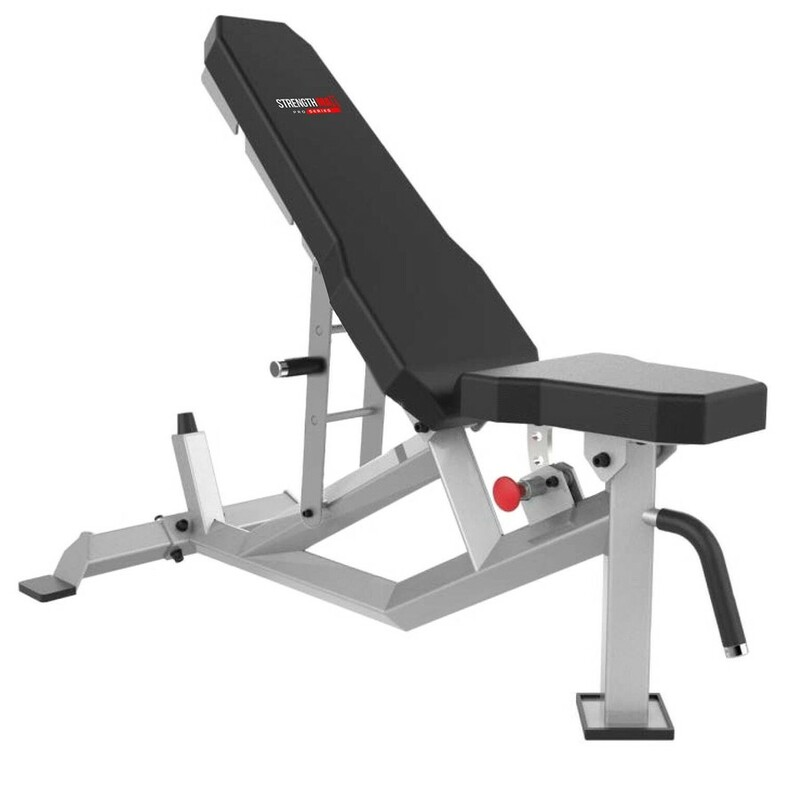 This can also be powder coated to suit your gym colours at a small extra cost. 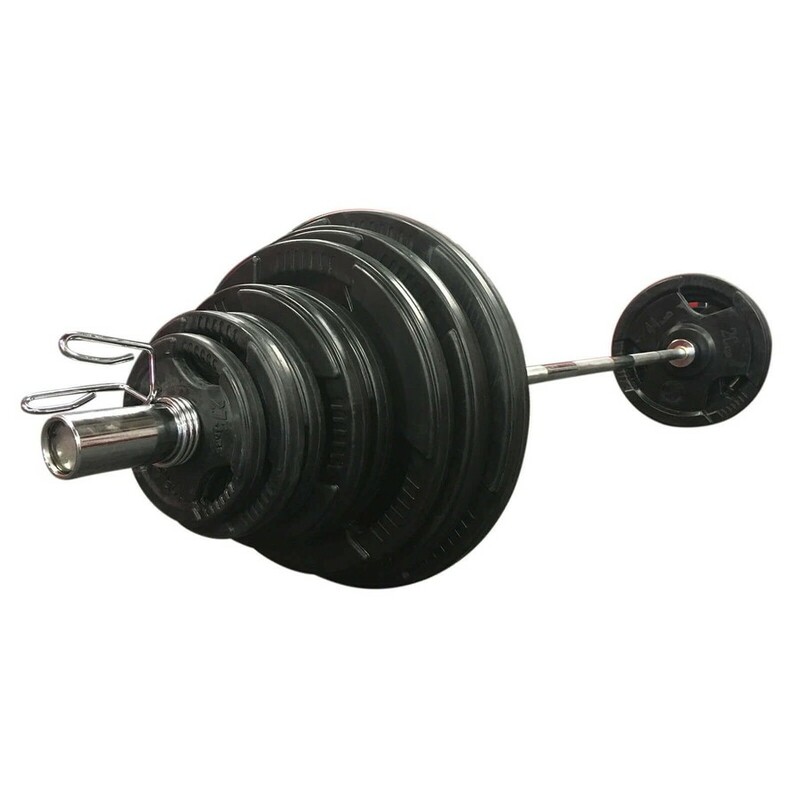 This full 140KG Olympic Weight set is perfect for your Home Gym, PT Studio, GAA Club, or Commercial Facility. Each weight is coated with a heavy duty rubber to ensure durability. 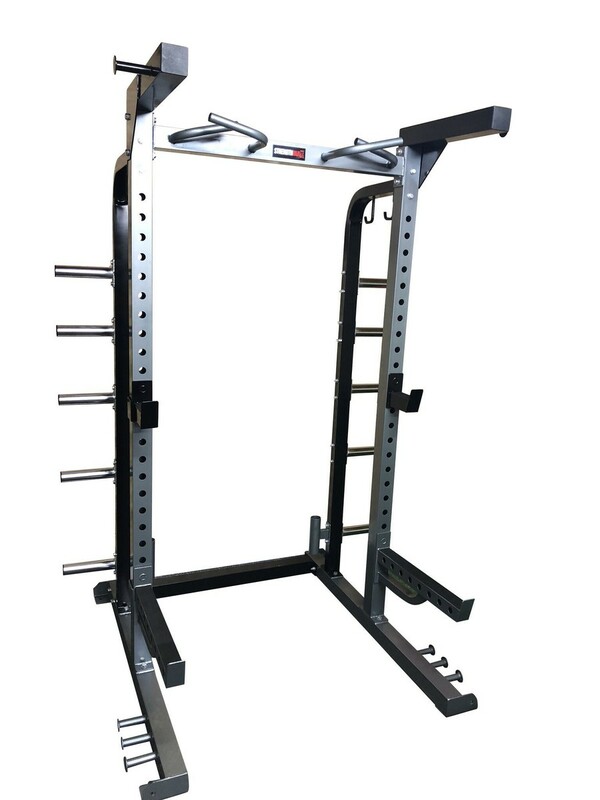 The 7ft bar has 1500lbs weight capacity and weighs 20KG. Full set of Strengthmax Dumbbells & Rack, perfect for your PT Studio, GAA Club or Commercial Facility. 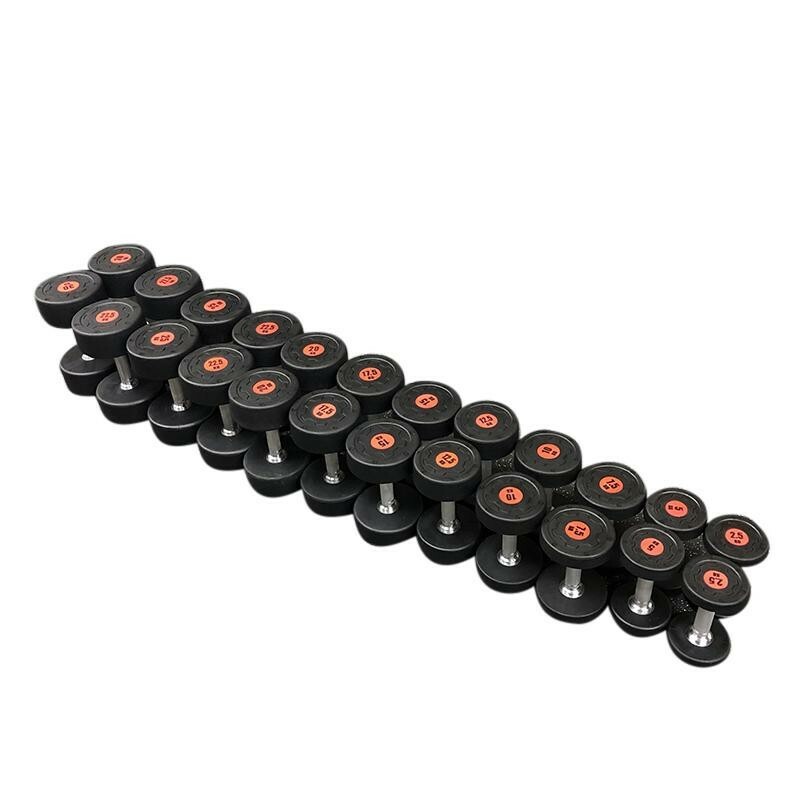 These are high quality & extremely durable dumbbells. Each weight is coated with a heavy duty rubber to ensure maximum protection. We have put them into countless facilities throughout the country and they are up to the challenge, and can withstand a lot of wear & tear! So what exactly do you get in the box? 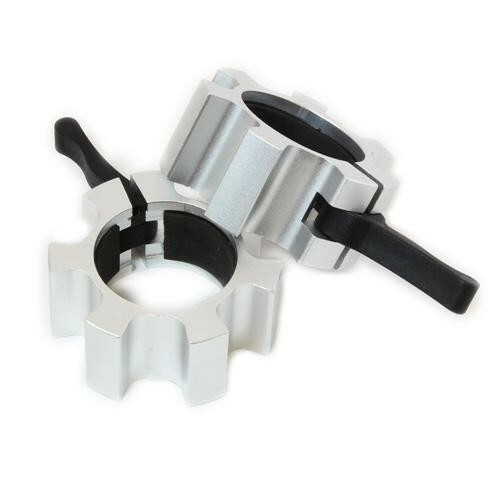 The single- action cam lock securely clamps the collar once positioned on the bar. We have a finance facility available for our Business customers, which will allow you to make affordable monthly repayments on your gym equipment. 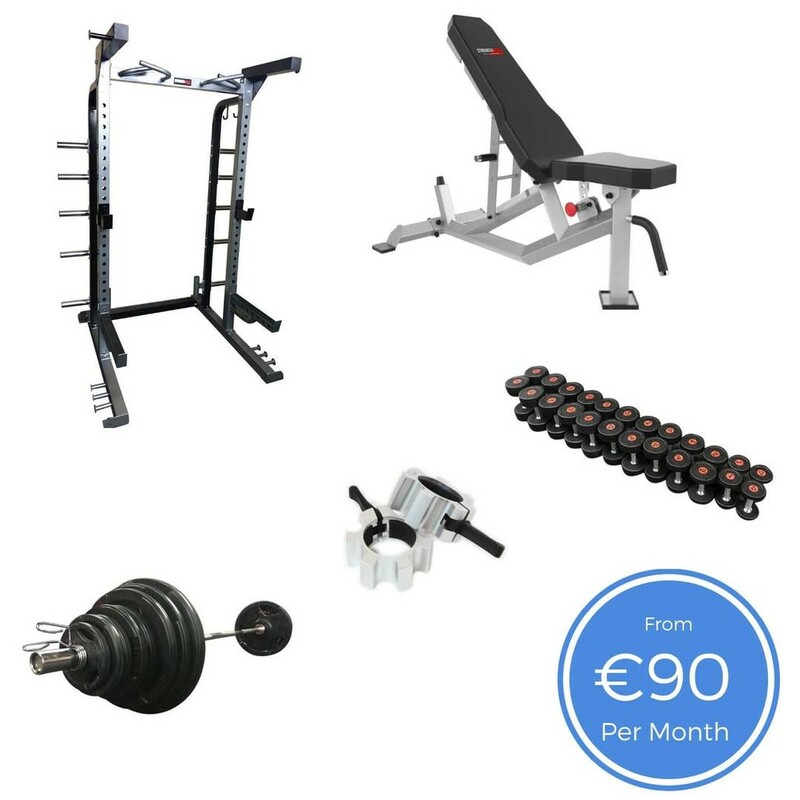 You can get this Pro Series Essential Pack for as little as €90 per month. To apply for Finance, simply leave your details and we will contact you to process your application. Real reviews, from real customers! Obviously we know that we provide high end products, with a first class customers service. But don't take our word for it....hear what our customers have to say about us!